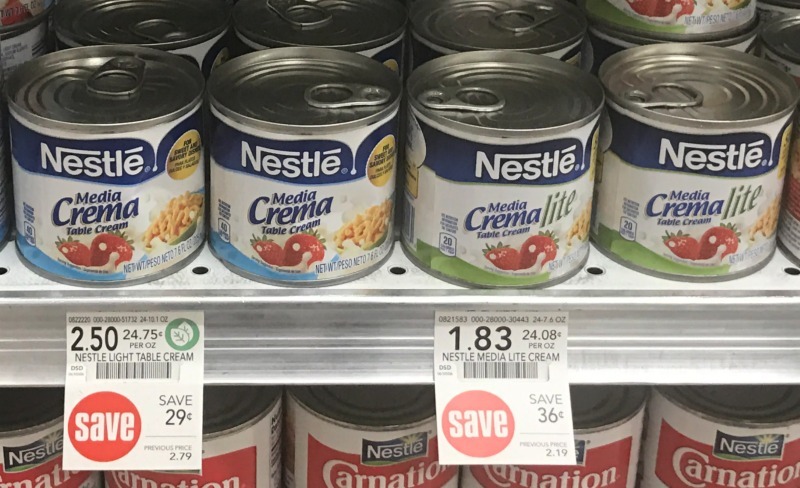 Rare Nestlé® Coupons – Save On Abuelita, Maggi, Nesquik and Media Crema! 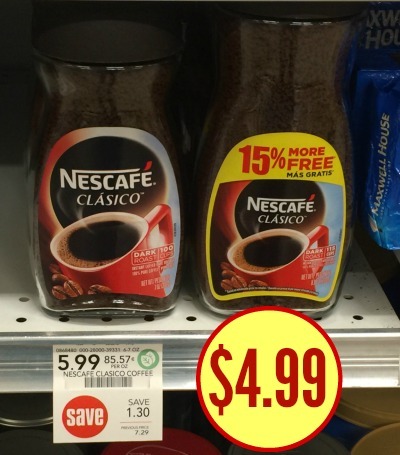 Awesome New Nestle Coupons – DiGiorno, Hot Pockets, Nescafe, Coffee-Mate & Chocolate Coupons! 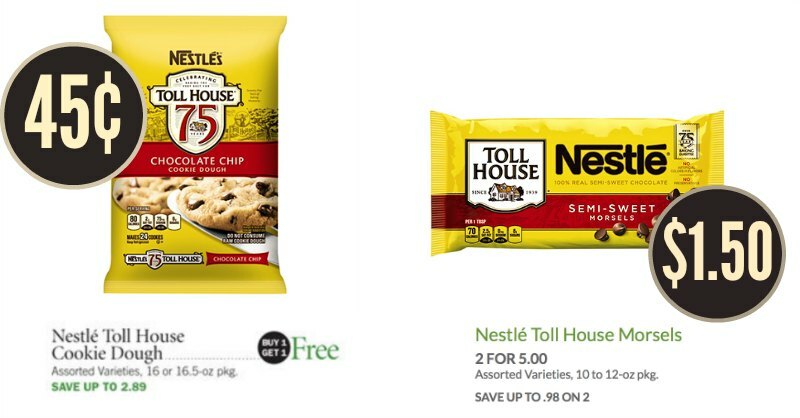 Rare Nestle Toll House Coupons For Current Publix Sale – Cookies As Low As 45¢! November 29, 2011 // by Michelle. November 7, 2011 // by Michelle. August 8, 2011 // by Michelle.